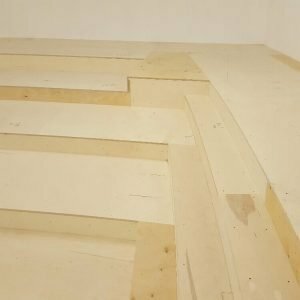 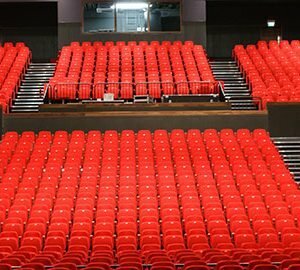 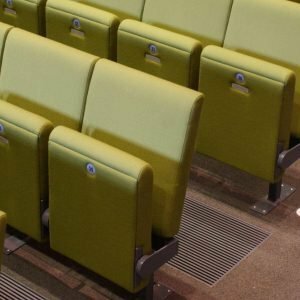 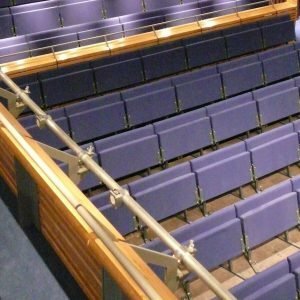 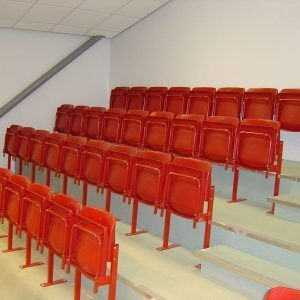 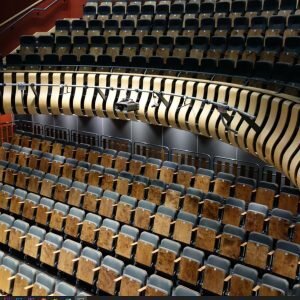 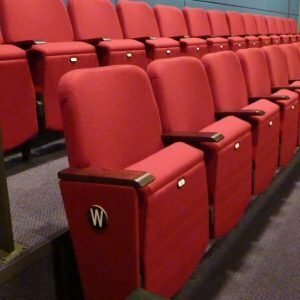 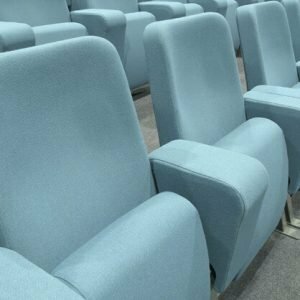 Auditoria Services offer bespoke theatre seating solutions, with our tailored designs to accommodate your specifications. 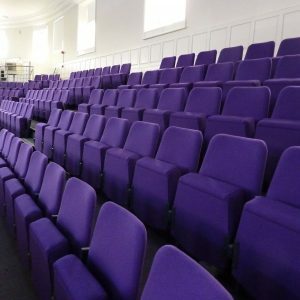 Our theatre and fixed theatre seating are made of high-quality materials and fabrics, providing practical and stylish options for any venue. 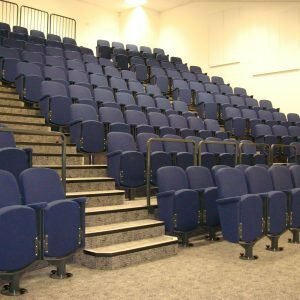 Our range of theatre seating accommodates a range of venues from our traditional theatre chair to our luxurious Pullem recliner. 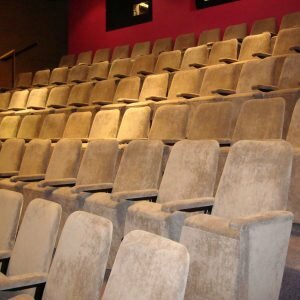 The range also includes double benched fixed theatre seating and our new Chetham chair, which is our newest addition to our theatre seating range.We are proud to have been recently chosen to design seating for The York Theatre Royal, Storyhouse Theatre Chester, Chetham Music School, the Curzon Cinema Group and the International Conference Centre Wales.